It was my birthday last month. I didn’t have any special celebration. In fact, I had to report for jury duty that day (and the next) and John had a meeting to go to that evening. 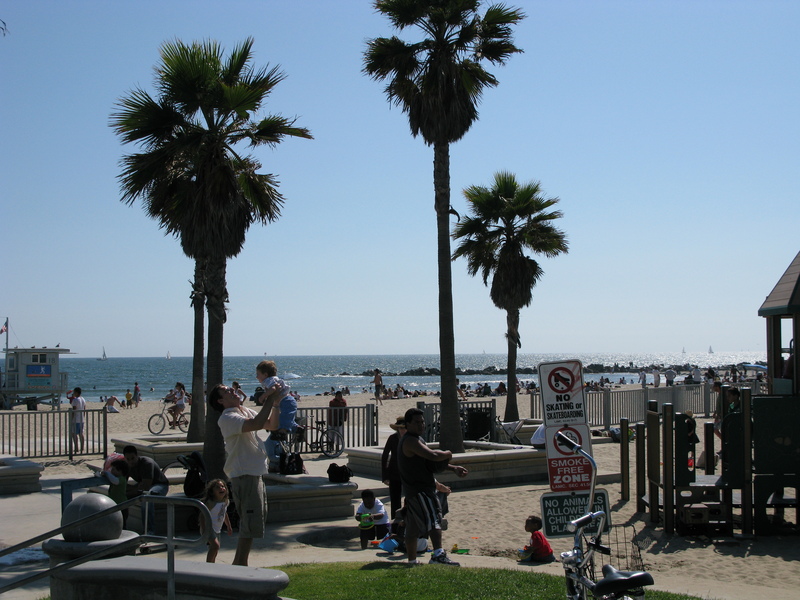 The Sunday before my birthday we went to Venice Beach where John captured the photo above. 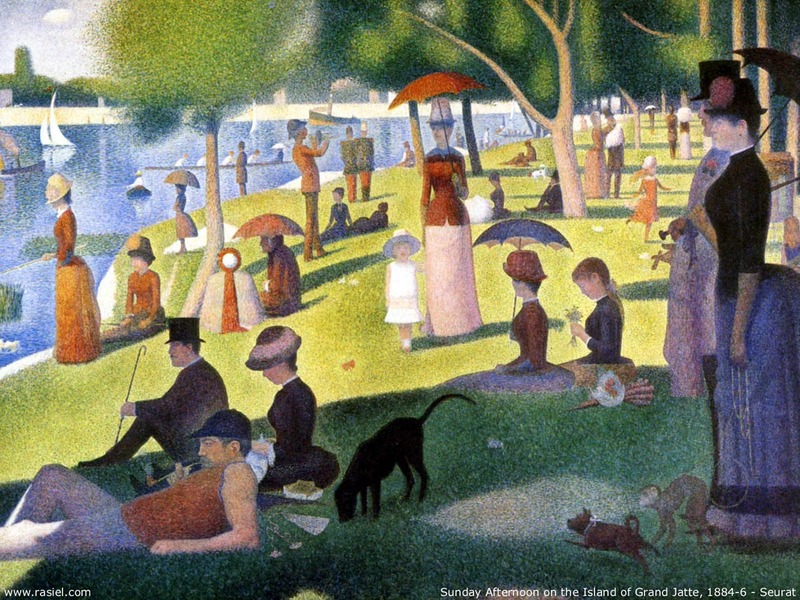 It easily reminded me of Seurat’s A Sunday Afternoon on the Island of La Grande Jatte.